Fleas are the most common annoying insect for any pets, especially for cat. This parasite may cause health problems ranging from allergic reactions to serious diseases. Fleas on cats are really disturbing both for pet’s owner and cats itself. If the fleas are not well treated, that can become a deadly problem to your cats. As the pet’s owner you must be sensitive enough to recognize whether your cat is infested by fleas or not. Since there are many methods can be applied ranging from natural to chemical contain ones, you are exactly given selection in opting the one that can kill them all forever. For your information, fleas can live a year around which normally survive during the summer months. Knowing the life cycle of cat goes year around will make you easy to protect your cats from any fleas and to get rid of cat fleas. You can identify whether your cats got fleas by seeing adult fleas in your cats’ coat. Knowing the life-cycle of fleas is very important when you want to get rid them off. The fleas in your cats just look like little specks of pepper, when you use a fine tooth comb, and rub it using some water then you will see an obvious of red color and that’s where the fleas are around your cats body. Once adults fleas stay in your cat’s body they lay eggs which approximately 50 eggs per day per flea. Afterwards, these fleas goes around your surround during summer months and will fall off your pets, to your carpet, your living room, your pillows, bedding and in all cracks of your room. Soon they may hatch into what we call larvae. From this, they cause many problems to your cats. So from this situation, treating both environment and your cats are two important things when you want to get rid the fleas off your cats. Starts from here, you can try using spray treatment for your cats. To select the good ones, you can consult to vet’s clinic which one is best or appropriate to be applied for your cats since not all fleas treatments are created equally. Different product may have different in usage and treatment, thus ask your vet is the key to make your cats keep safe. You can not have a dogs treatment for your cats since now there are some dogs products on the market which can be a toxic to cats, which resulting many cats lose their lives to such poisoning. To avoid cats from poisoning, that’s why it is advisable that you do not use dogs products on your cats. Be ware and careful to use ones that’s for cats only. Other products from other sources may be harmful for your cats. So, you must be sure where you get the products from. 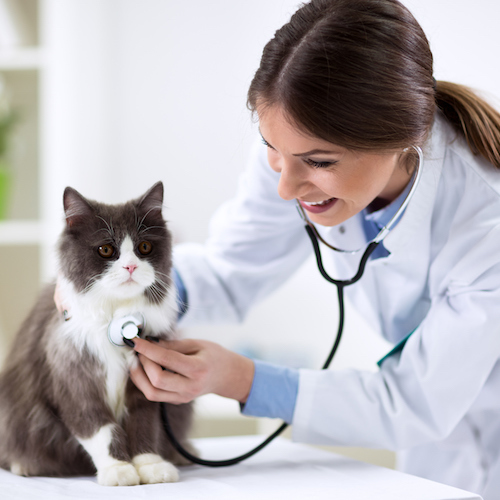 Knowing what is appropriate and checking with your vet before giving your cats any type of products of treatment will enable you have a safe treatment. When the fleas on cat appears, it is first of all recommended that you try the natural one before purchasing the commercial products. Of course, you do not want your cats to get exposed to such harsh chemicals. Here we share you when you seek natural remedies for fleas on your pets, especially cat. Vinegar. Don’t you realize that this product can kill fleas on your cat? 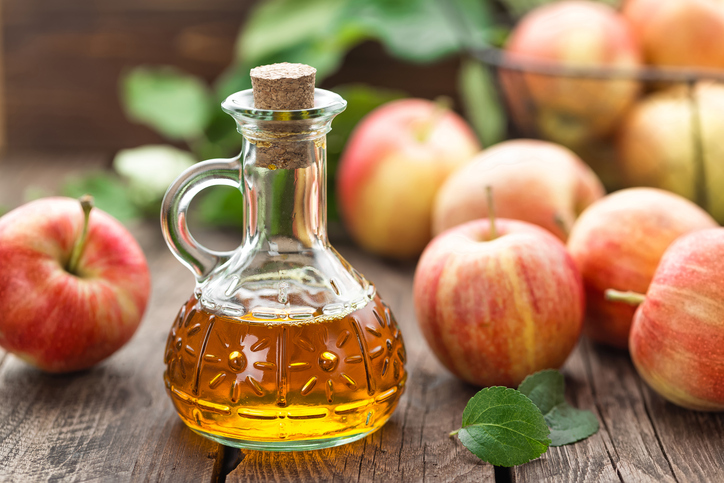 You can use this vinegar rather than chemicals on your cats. Many pet’s owner use flea spray control which contained of vinegar and water inside. When you use this by mixing them well simply spray it on your cat. Also you can spray the vinegar around the place where the cats usually play, like on carpet, bedding or your cat’s favorite places. Hydrogen Peroxide. This is another working way that you can use at home for treating fleas on cat. You may apply this on your cat’s fur or all of their body and fleas hate this product and will die soon. But remember that you must place this peroxide in a safe place and keep this product away from your cat’s face, mouth or eye. When you are using this peroxide only goes to their neck, body to tail. Rubbing it gently in to their body and wait for three days then you will see the reaction of fleas will drop down. 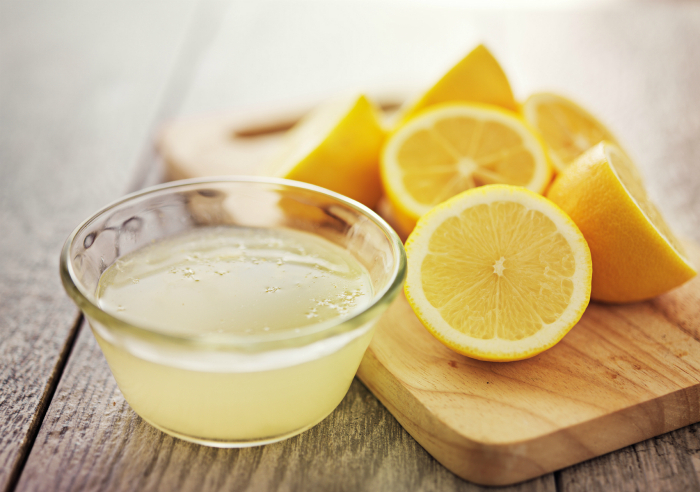 Another simple and cheap way is by using lemon juice. You can have this treatment to their skin and fur mixed with water, and for sure the fleas will begin to disappear soon. Lemon juice mixed with water is known as one of the easiest and best home remedies for getting rid the fleas off on cat. What a simple, easy and fast method to apply. 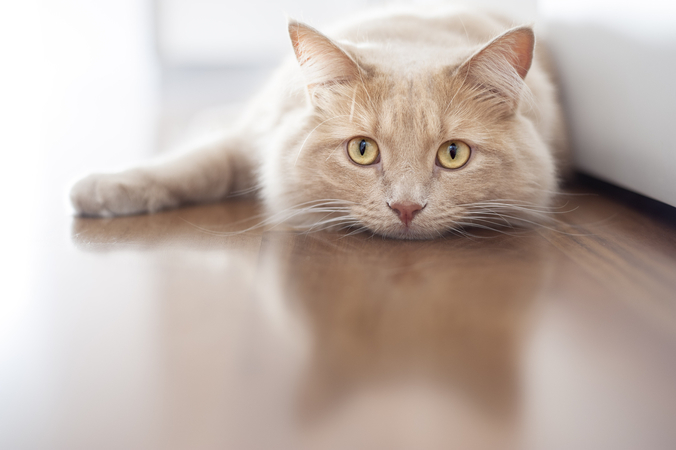 Using above home remedies to your cat, fleas will disappear automatically. Those remedies have widely been used and they are effective, besides that, easy and inexpensive to produce ar the alternative that most pet’s owner like to try as an alternative.